We all use skincare, but are we using the correct skincare? It’s a question that I believe many of us are doubt with. 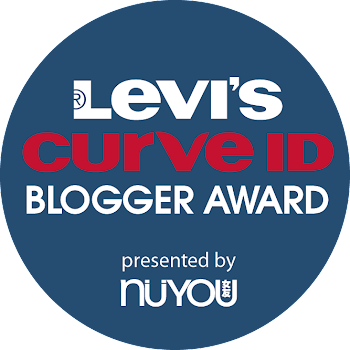 In order to get the correct skincare for our skin’s needs, we need to analyze our skin. 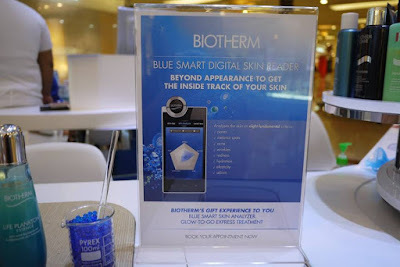 Thanks to Biotherm for reinvented the smart Biotherm Blue Smart Digital Skin Reader that is a powerful digital tool to transform the way we analyze skin and revolutionize the way we propose skincare. 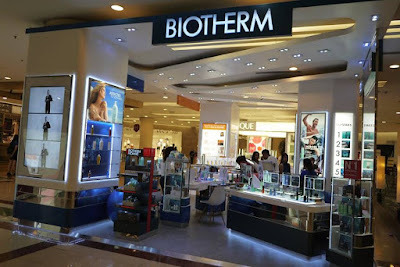 Since the service is free at all Biotherm counters, I took the chance to try it out at Biotherm One Utama Old Wing last week. Sherry, a Biotherm’s trained beauty advisor has welcomed me and analysed my skin using the BIOTHERM Blue Smart Digital Skin Reader that provides an in-depth analysis of the skin’s condition in 3-D View and adapts to all skin types. 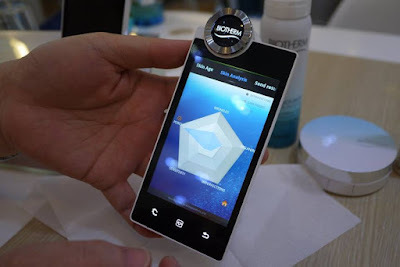 Suitable for her and for him, the Biotherm Blue Smart Digital Skin Reader has two build-in sensors: optical and tactile, reveal what you can’t tell just by looking or touching to perform a complete quality check. 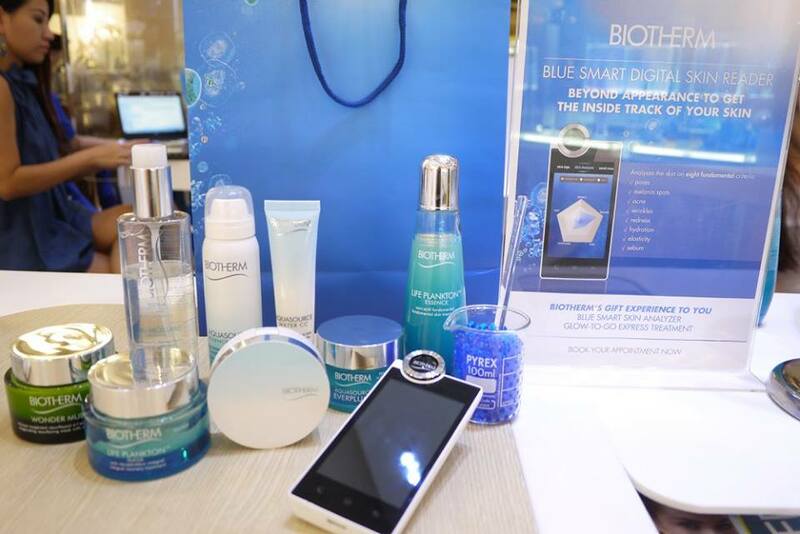 Eight skin quality criteria: going beyond appearance, Blue Smart takes a detailed measure of the skin on eight fundamental criteria: pores, melanin spots, acne, wrinkles, redness, hydration, elasticity and sebum in six minutes. Drawn from Blue Smart’s in-depth knowledge of their skin, each customer gets their personalized beauty prescription, a tailor-made care routine designed for the particularities of their unique skin condition, their most urgent concerns and their type. I am sad that my skin has open pores and wrinkles problems. Sherry has advised me to use Life Plankton Essence, Aquasource Everplump, Aquasource Water CC, Aquasource CC Cushion and Aquasource Essence-in-mist and applied them at the glow-to-go express treatment. My skin is plump and my pores are smaller after the treatment. I was so ready to party that night after the instant refreshing treat. I especially love the Aquasource Essence-in-mist as the mist is so fine and relaxing. Sherry also gave me some samples to bring home and try. Overall, my experience was a pleasant and informative one. So, what are you waiting for? 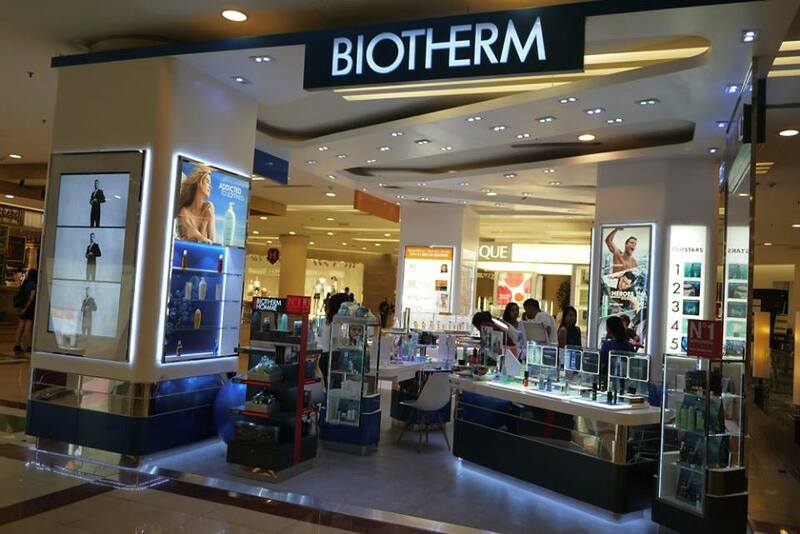 Head to any Biotherm counters near you to try this experience and know what your skin really needs.